To the person who Googled “who was the father of the California ranch house” — you’re welcome! Bet that title got your attention, huh? 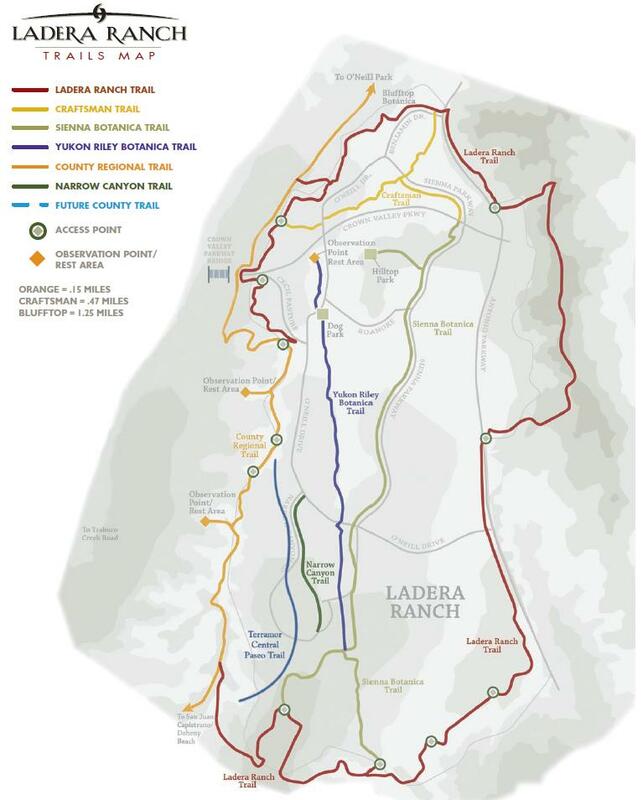 We’ve been cited on Ladera Ranch’s Wikipedia page as an authority on the role of the Ladera Ranch Civic Council. We suspect the citation was the result of this. In any event, thank you to whomever felt we were worthy of a citation on Wikipedia! That’s cool. We’re back, and will resume our blogging shortly. We hope each of you had a happy, healthy and safe holiday season and we wish you nothing but the best for 2013. Happy New Year, South Orange County! Merry Christmas, Happy Holidays and We’ll See You in 2013! From all of us here at the Rancho Ortega Blog to all of you, we extend to you our warmest wishes for a Merry Christmas, Happy Holidays and a Healthy and Prosperous New Year! We’re going to take a holiday hiatus for the next week or so, but we’ll be back in 2013.